We all know that price objections go with the territory when we sell for a living. 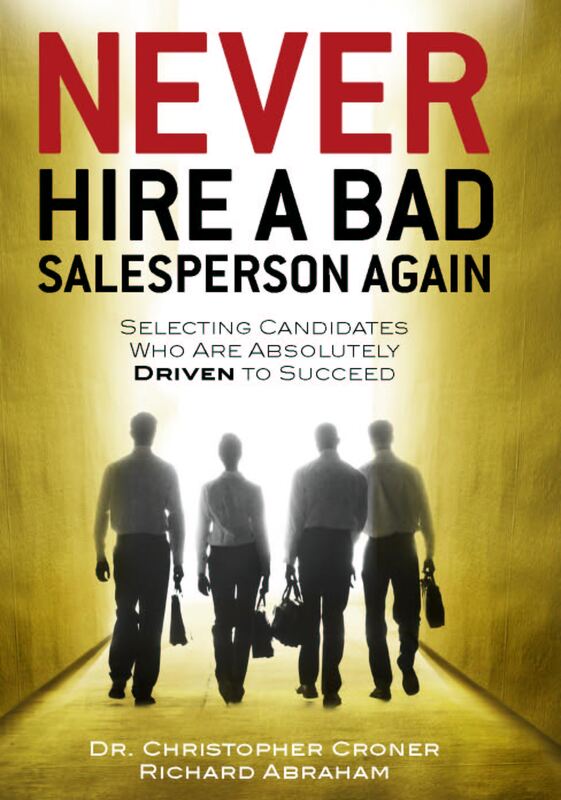 Some salespeople I know dread them but that should not be the case. Actually, when a prospect inquires about price, it is usually a signal that the prospect is interested enough to care, a good first step in the communications process. Still, we need to be ready when price comes up, and here is one technique I have found to be very helpful over the years. It’s called “backing up the camera.” Here is what I mean. Imagine for a moment that when you are discussing your product or service with a buyer, you are actually watching a movie together. When price comes up, the buyer has focused on that one issue which is now on the screen as a close up. As director, our job is to back up the camera so the buyer sees a much broader picture . . . one in which price is no longer the object of such intense focus but, rather, is seen in its proper perspective in a much larger scene of features, benefits and value. Let’s say we are selling insurance and the buyer has received a lower quote. In the “close up” our higher quote suffers by comparison. But if we back up the camera so we can see the entire scene including, for example, the inclusion of more doctors who live closer (saving time and money), an analysis of the true cost of the deductibles, the quality of the company etc., we are now able to have a much more comprehensive and informed conversation about the issues. The key to this technique is preparing the “movie” you want your buyer to view in advance. Be prepared when the inevitable price discussion comes up to gently “back up the camera” and to broaden the view, and the discussion, so price takes its proper place as an important element, but not the star of the show. By the way, while there are lots of ways to describe this technique, Jerry Vass, a highly respected sales trainer and good friend was the fellow I first heard coin this phrase and he has a couple of nice books on selling out there if you are interested.